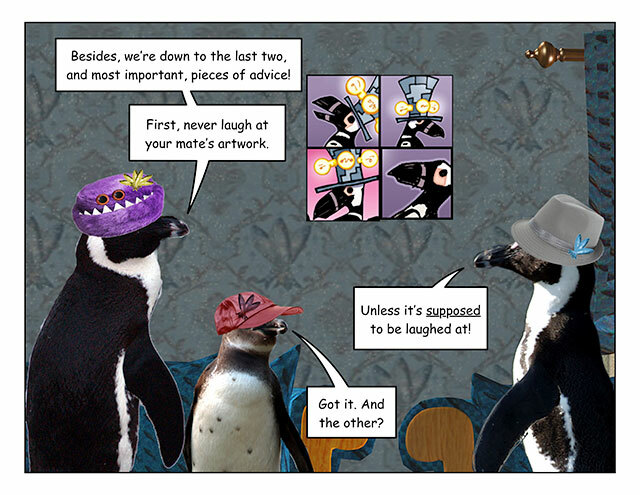 This week’s penguin: Just old-fashioned. 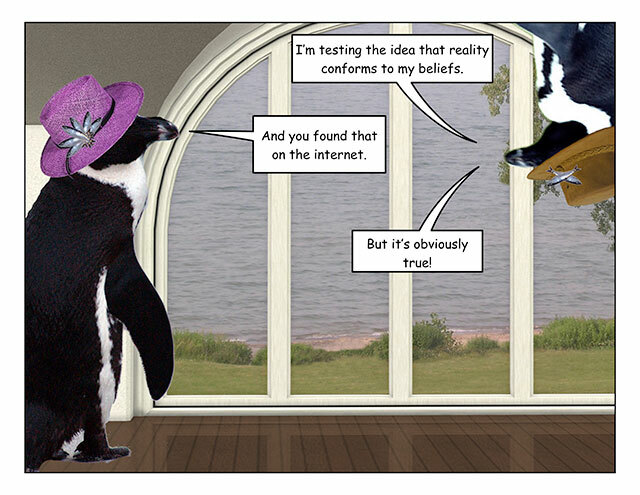 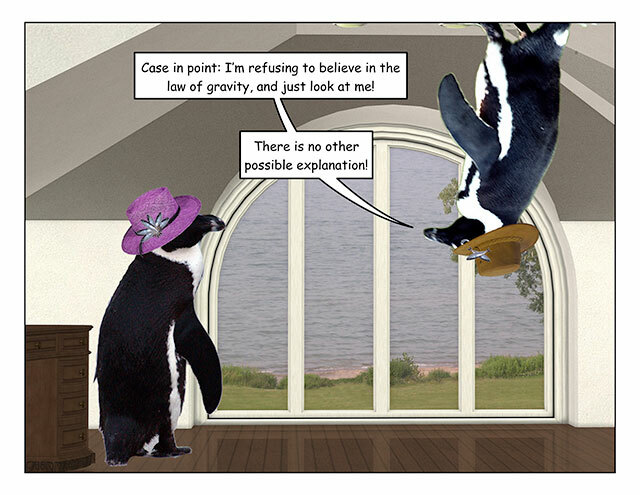 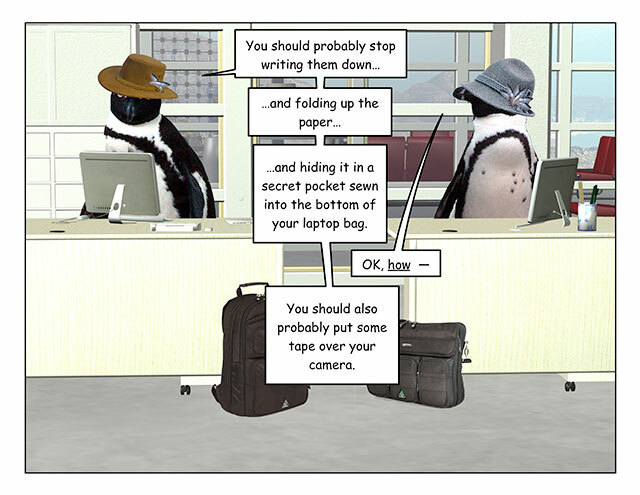 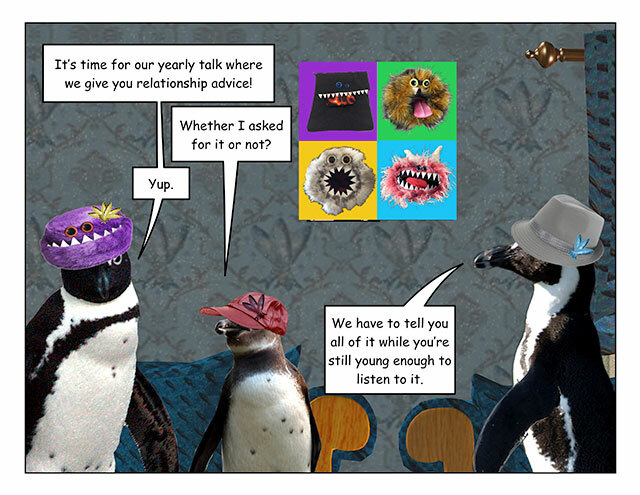 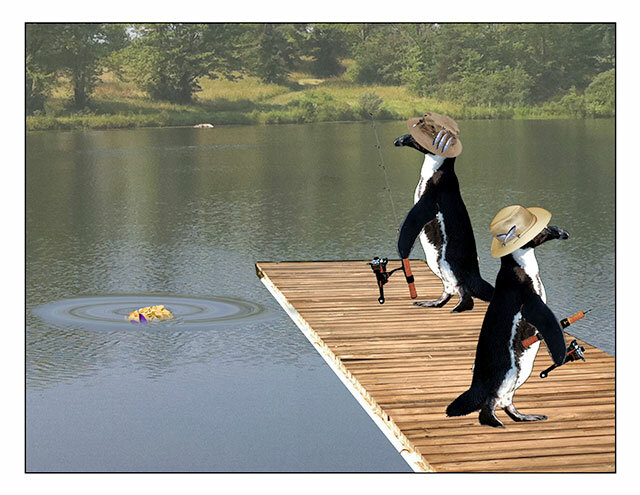 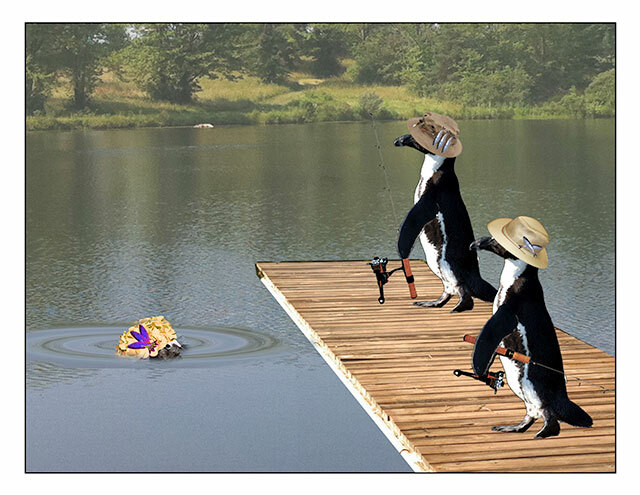 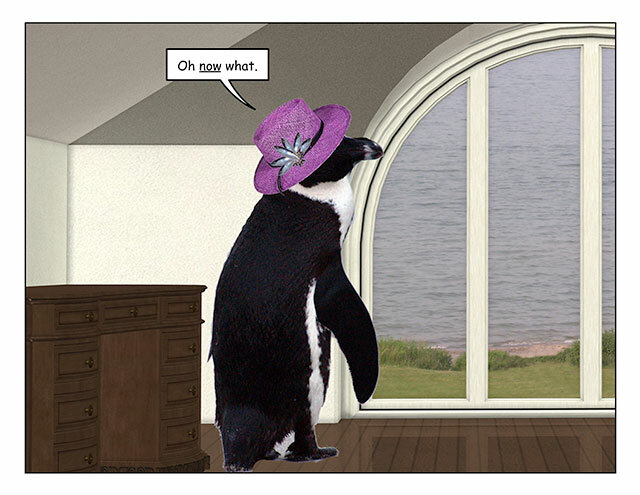 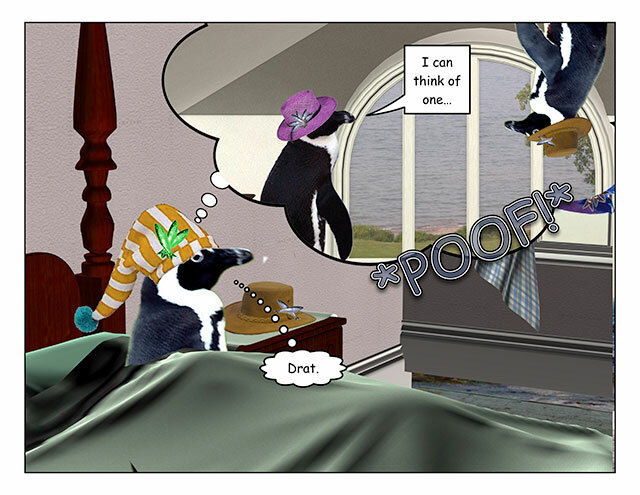 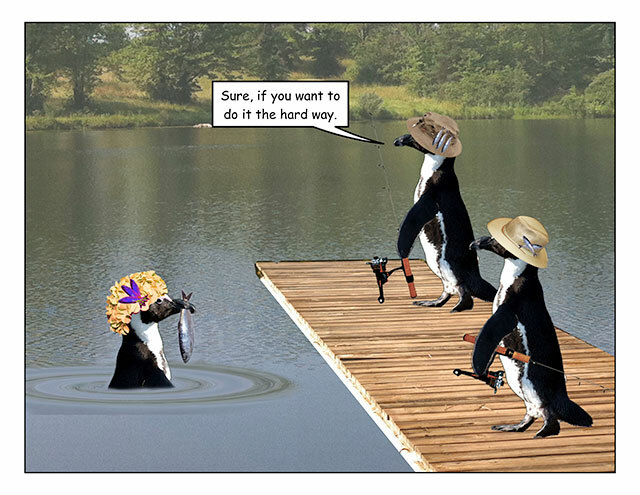 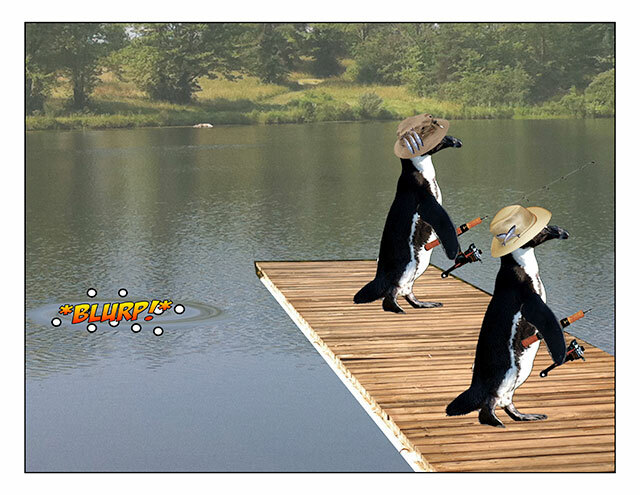 This week’s penguin: Which also explains the hat. 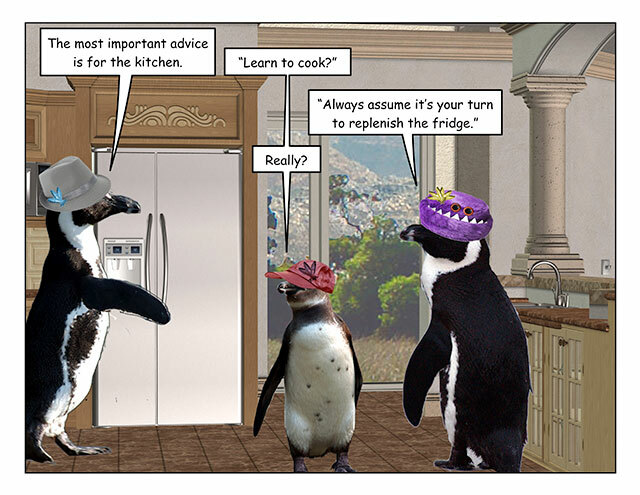 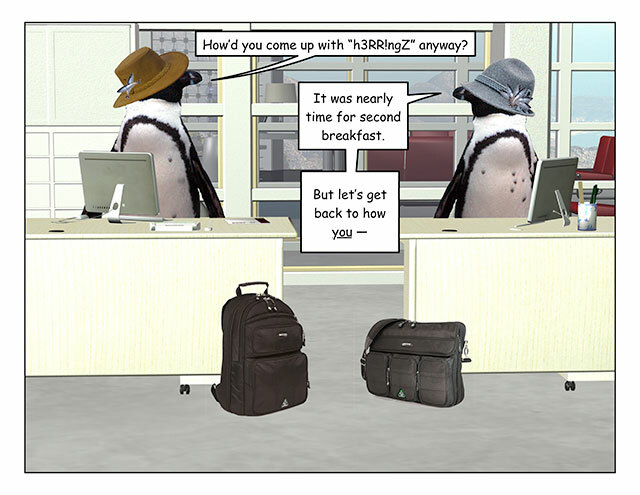 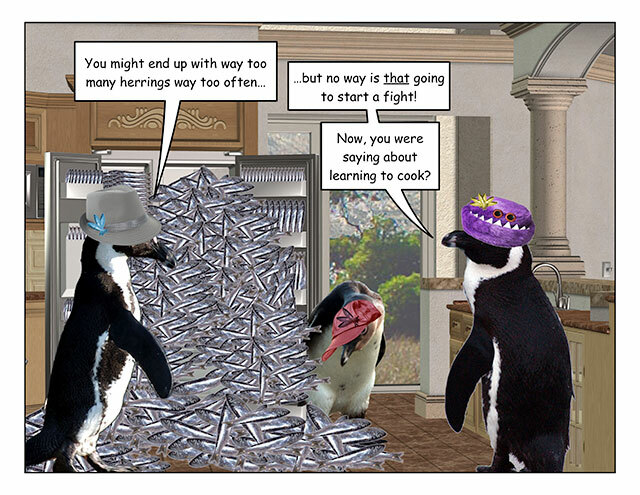 This week’s penguin: And the litterbox is why we have hatchlings. 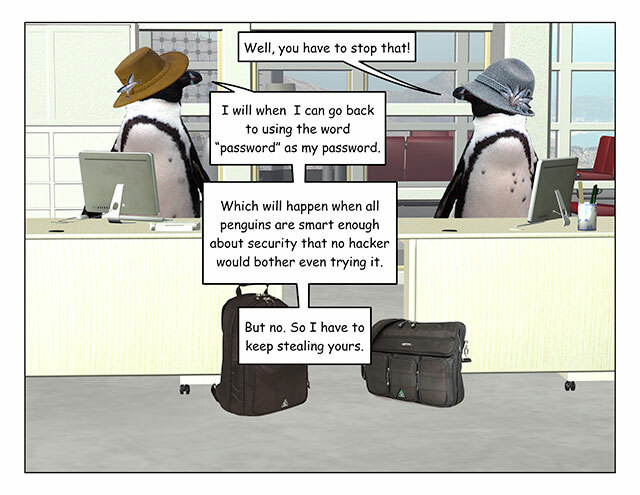 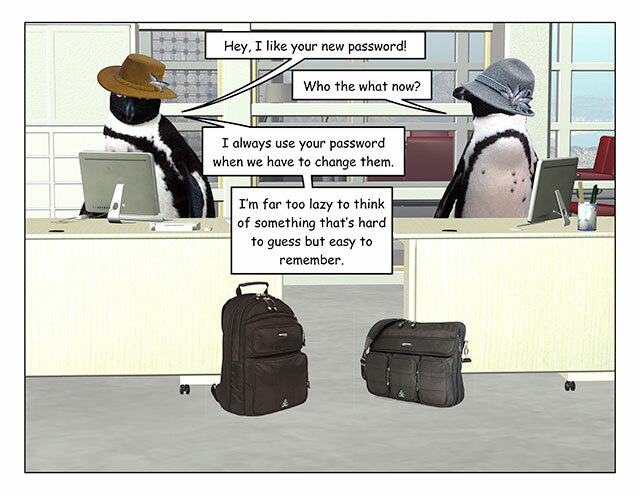 This week’s penguin: Laziest password strategy ever.